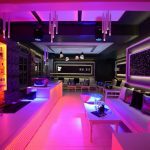 The famous Toy Room Club, London arrives in the heart of Small Venice for an exclusive fascinating entertainment experience. 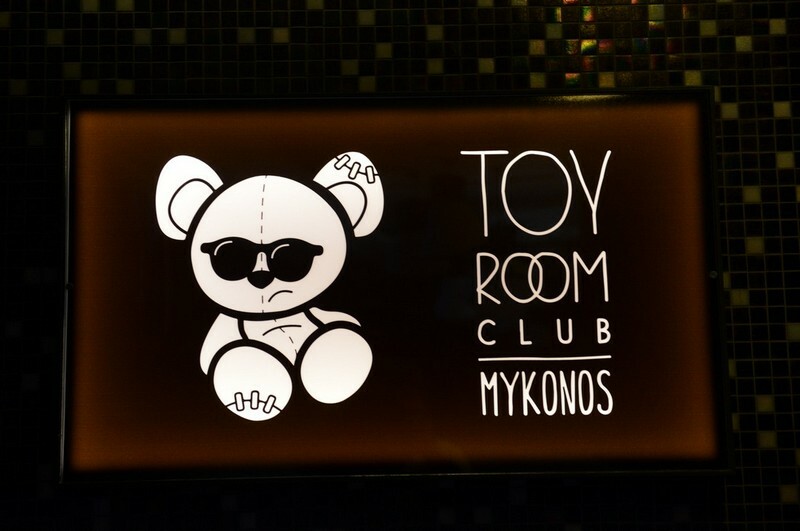 With looks that remind of a luxurious living-room, design furnishing and artworks by the internationally recognized artist Philippe Cardin, exclusively made for Toy Room Mykonos, it gives the impression of an elite destination. 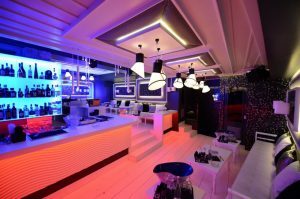 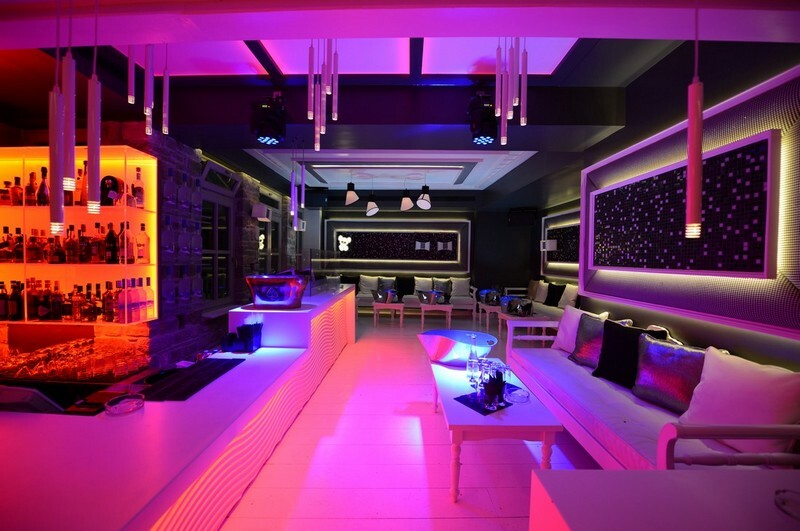 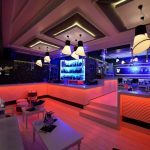 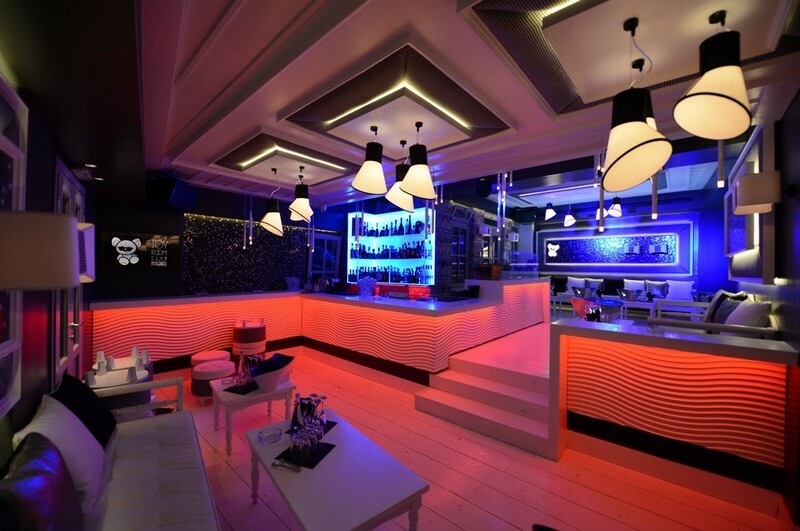 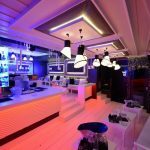 The overall picture is complemented by the atmospheric LED lighting of latest technology and the ultramodern sound systems for perfect acoustics. 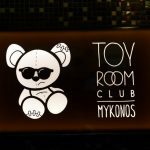 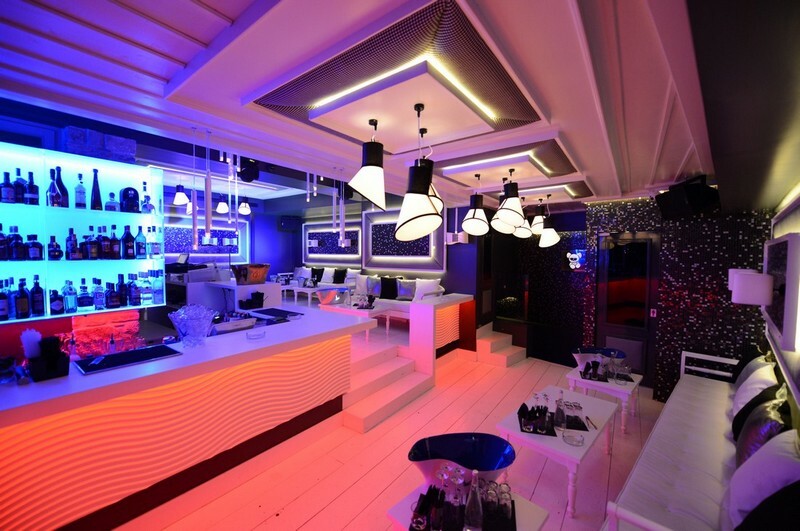 Pass from the bar for refreshing cocktails by Mykonos top mixologists, have fun with your friends and become members of the Toy Room Club company.